We strive to treat our customers as our friends and make every contact a pleasant experience. You will be greeted by our professional, friendly, trained associates. Our sales team understands the needs of today’s R.V. customers. We listen to you and help identify your needs and wants. At Metra RV we provide quality Recreational Vehicles, 5th wheels, travel trailers and campers. 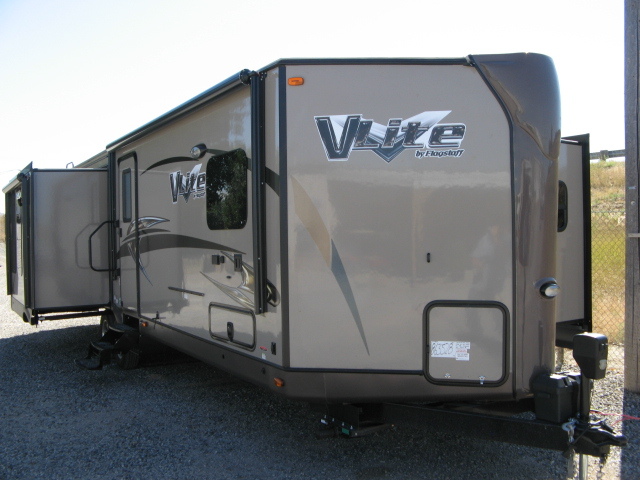 We choose Recreational Vehicles based on the quality of the unit and reputation of the manufacturer. 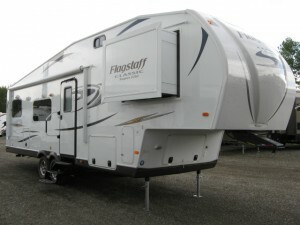 We understand that buying an RV is an investment in time, money and fun so we work diligently to insure you are satisfied with every aspect of your purchase. Metra RV has been locally owned and operated since 1997. June of 2012 the previous owners retired and Doug & Debbie Becker purchased the business. We have many years of experience in the sales, service and parts department. Our sales team is friendly and knowledgeable. They are able to answer your questions, and show you all the features of our units. The service department has an excellent reputation of being the best! When visiting our parts department you will find the shelves stocked. Our associates will be able to assist you and answer your questions. If the part is not in the store we can order it for you. The efficient service and fair treatment you will receive from each department will keep you coming back to Metra RV. Along with our new and used Rv’s, 5th wheels, A frame trailers, pickup campers, toy haulers and travel trailers, our trailers are also rented like most motels you rent for the night check out in the morning by 11:00 am. You are charged by how many nights you rent the trailer. 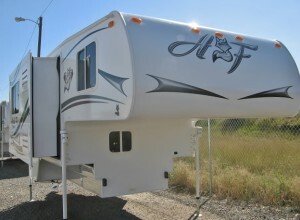 Give us a call today at (406) 259-2238 or visit us online at www.metrarv.com for any questions. We are proud to be among the Lockwood Community and businesses that provide a service to our customers within and outside of Lockwood.